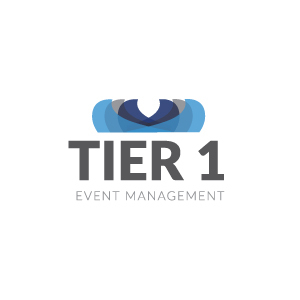 Tier 1 Event Management provides a stress-free approach to brand growth. We align your product’s unique features with the needs of your ideal customers, and then engage them through interactive promotional events in a positive and memorable experience. As a result, we generate new market growth and a loyal customer following. We have experience in various industries and have served both local start-ups and Fortune 500 firms successfully. For the average business, the burdens associated with managing an in-house marketing team are not feasible. This is why many businesses repeatedly trust us to promote their products in a manner that attains results, hassle-free. Our effective outreach model can be customized to meet your unique objectives. Entrust your marketing needs to us and witness how easily our exclusive approach results in profits for you.